Killer and the Slain by Hugh Walpole. A Strange Story. New York. Book League Of America. 1942. Reprint. Hardcover. Very Good in Very Good dust jacket. DJ is worn at edges. Owner stamped. 300 pages. 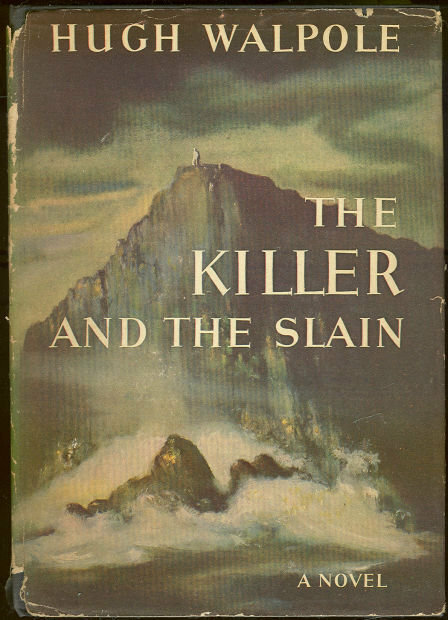 Items Similar To "Killer and the Slain by Hugh Walpole 1942 with DJ"